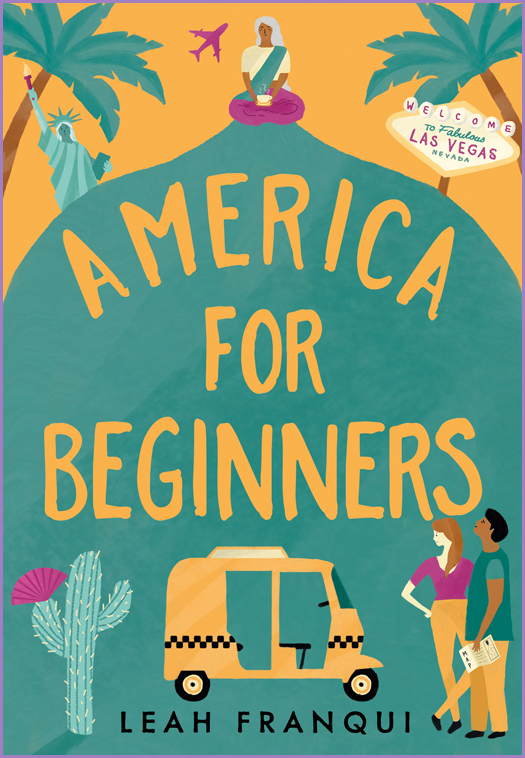 We're giving 100 Caboodlers the chance to read Leah Franqui's big-hearted and hilarious America for Beginners before it's out in July. Recently widowed Pival Sengupta has never travelled alone before and her first trip to this strange country masks a secret agenda: to find out the truth about her long-estranged son. 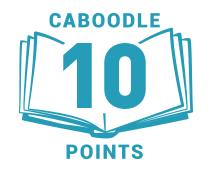 Satya, her guileless and resourceful tour guide, has been in America for less than a year and has never actually left the five boroughs of New York. An aspiring/failing actress, Rebecca signed up for the role of Pival’s modesty companion; it might not be her big break but surely it’ll break her out of the rut she’s stuck in. As their preconceptions about each other and about America are challenged, with a little beginner’s luck, these unlikely companions might learn how to live again.